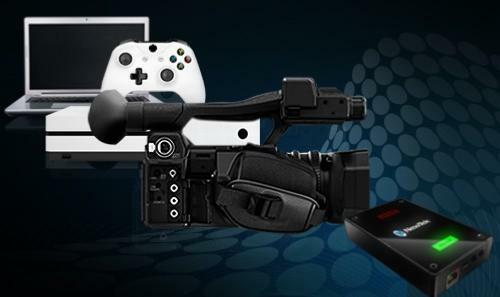 Turn any compatible 4K UHD device into an IP video source instantly. 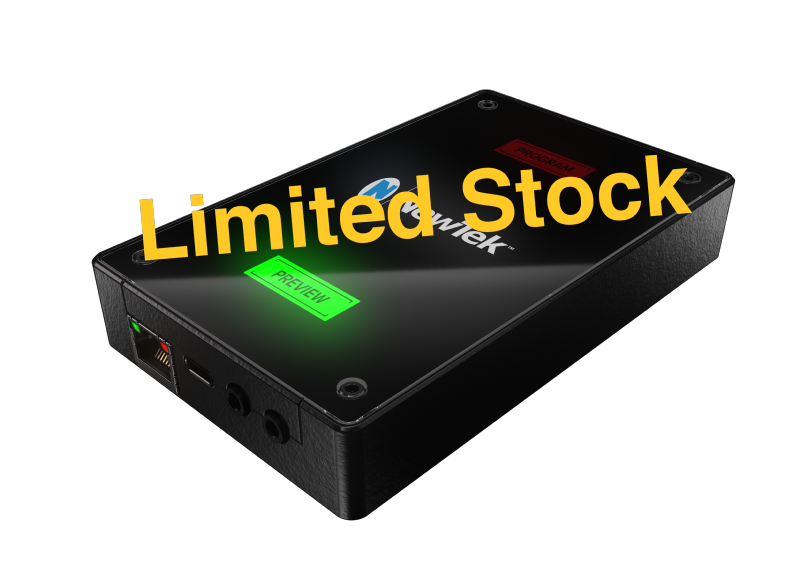 Simply plug it into Connect Spark™ Pro video converter, and the signal is translated to full-bandwidth NDI® for use with any compatible system, device, or software on your network. HDMI video input with embedded audio. 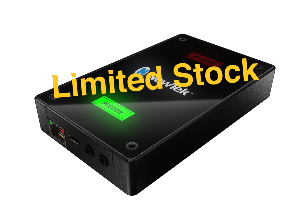 IP output via NDI® with near-zero latency. Support for 4K UHD and 1080p video at up to 60fps. Unicast and multicast transfer modes. Web-based remote configuration and monitoring. NDI® tally support with built-in tally lights. Support for Power over Ethernet (POE). Hardware-based FPGA and SoC technology.